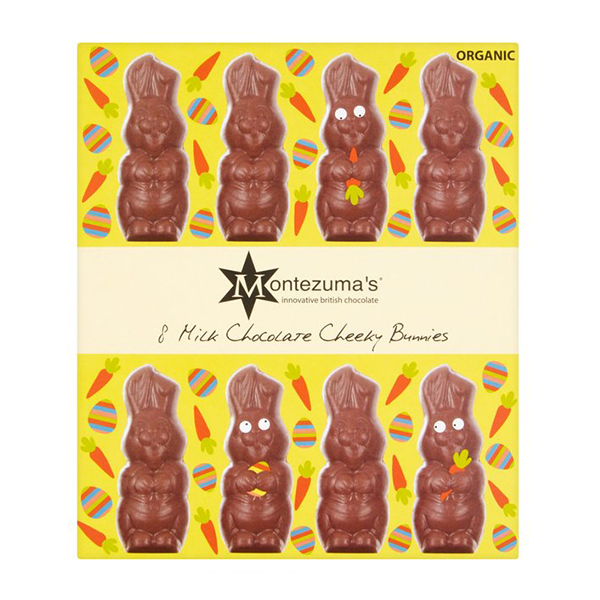 Who can resist - not one but eight cheeky little bunnies! 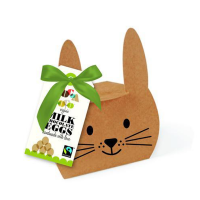 Made from solid organic, gluten free milk chocolate, these bunnies are always a favourite and a must-have Easter treat. Gluten free, organic and vegetarian. May contain traces of peanuts & sesame seeds. 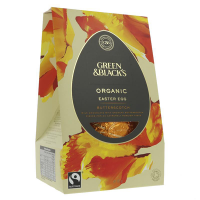 Free from soya, colourings, preservatives and GM.